Brett spent the last week on an Alaskan Adventure with his dad and several soldiers thanks to Operation Once in a Lifetime and Cabela’s. Photo courtesy of Kenny Griffith, Director at Operation Once in a Lifetime. The group went on a once in a lifetime hunting and fishing trip as part of Operation Once in a Lifetime’s Soldier Outdoor Initiative. 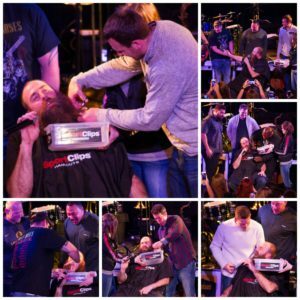 Operation Once in a Lifetime and Pittsburgh Steeler Super Bowl Champion and avid outdoorsman Brett Keisel are teaming up to make the dreams of 5 U.S. 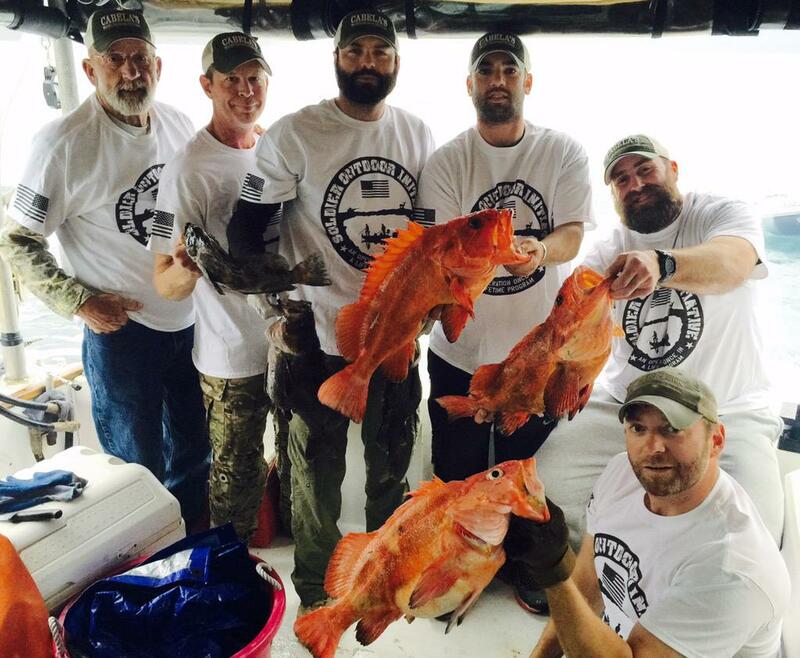 Soldiers come true by taking them on a Once in a Lifetime hunting and fishing trip in Alaska May 2nd- May 9th 2015. The trip will consist of various soldiers, three of whom are combat wounded Purple Heart Recipients and one Special Forces Green Beret who was awarded the Bronze Star with Valor for heroic actions in Afghanistan. 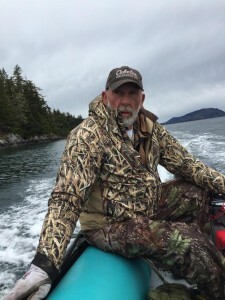 This trip will give these very deserving soldiers and Veterans the opportunity to hunt for Alaskan Black Bear and fish while traveling on a boat up and down the Alaskan Coast line. This is an opportunity that these soldiers would not be able to afford on their own and has been a dream for them all their lives. View a few more photos HERE.